This section covers Monetary history and misconceptions about money. Conspiracy theories are not necessarily untrue. The theory or parts of the theory could be true. They are just unverified. When it comes to money, there are a lot of conspiracy theories. 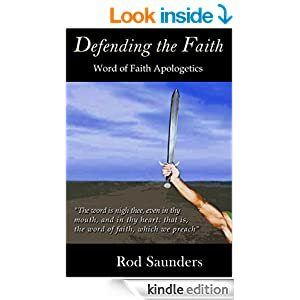 The burden of proof lies with the theory itself. Let me give you some examples. Unverified quotes are in Red. Benjamin Franklin stood before the Parliament in London. In 1766, Benjamin Franklin was asked by the Bank of England why the colonies were so prosperous. It is said many times that this was his response, although I have not been able to document it. I have looked for this quote among the records of his examination but could not find it anywhere. Once again I was unable to verify the above quotes, but these quotes are all over the internet as fact. Even so, the description of the stamp act and how it actually impacted the colonies is truly summed up in those quotes. Whether or not Benjamin Franklin said them is another story. They remain a topic of heated debate among historians and conspiracy theorist. The main problem with this theory is that the house of Rothschild was not setup until 1776. This is the same year America declared independence. 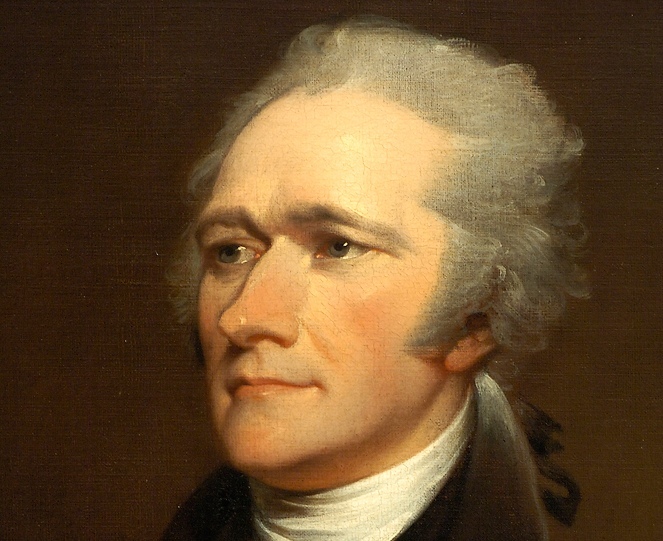 They did not become a major player in the banking system until the 1800’s Alexander Hamilton argued on behalf of the first central bank long before this. It was signed into law by George Washington in 1791. Although it is possible for the Rothschild family to have a degree of controlling interest in the first central bank, Hamilton never married into the family and had no influence on behalf of that family. The timeline does not match up. The first problem seems to be that these quotes cannot be sourced from any of the writings of the period that I have found. There is no historical record for those quotes that I know of. The second problem is that history itself tells a different story. America declared war on England and started the war of 1812. It was not the other way around. The main reason for this is due to the fact that England tried to impose trade restrictions between America and France because of a war that England was fighting with France. It had nothing to do with a central banking system. England did not attack America first and they did not go to war with America until after America declared war with them. There is debate as to whether or not he really said this among conspiracy theorist and historians as a source for this quote has not been cited. One would think that this quote would be easy to prove. I was unable to find this quote written among historical documents. Another popular conspiracy seems to be that J.P. Morgan started the bankers panic of 1907 and that Woodrow Wilson later regretted signing the legislation that led to the Federal Reserve. There are too many of these conspiracies to list in this posting but there are many of them out there on the internet. At one time I believed all of them. When I got involved with the dinar I began to research economics and money. I came across many of these theories. I included them in my dinar analysis. I believed they were true just like I believed that the dinar would one day revalue. At that point in my life I was naive and I had a lot to learn about money! There are many unsourced quotes and parts of quotes taken out of context. Partial quotes are blended together with other partial quotes to arrive at different meanings in an effort to substantiate many conspiracies. Perhaps the strangest quote I found was this one. For this reason we must learn the actual history of money. This will allow us to set aside all the myths and see what is really going on in the world. You can follow the money back to people who financed the agenda’s and events in history, but a distortion of history will also give you a distorted view. This section covers the global economy and the global government as it exists today. 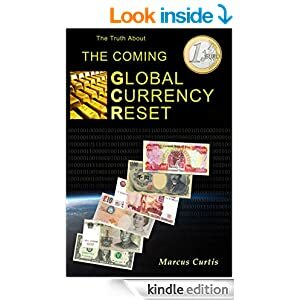 Most of this Information is found in my book The Truth About The Coming Global Currency Reset. The book covers even more history then what is found in this section.